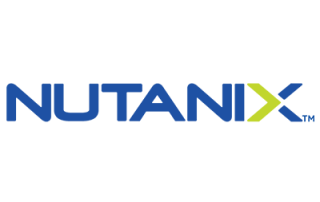 virtualization into a turnkey hyperconverged solution. services that power their business. Feeling locked in to your database management system? Cloud Vision is a professional IT distributor of innovative IT solutions, covering technology areas for every part of the enterprise IT infrastructure. 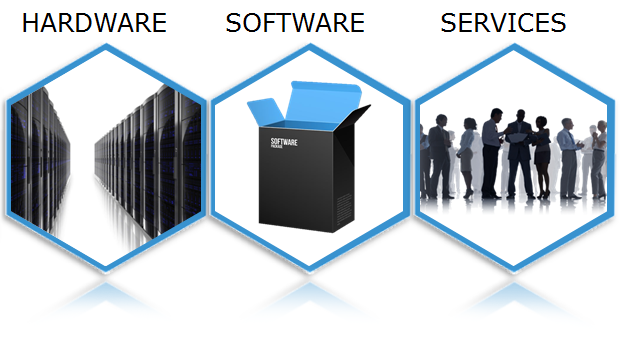 Areas Cloud Vision cover include: storage, networking, network security, virtualization and data centre infrastructure. In Information Technology, Supply and Services is no longer a Value added to fulfil the needs of our clients and business partners in a crowded market. Cloud Vision believes the power of innovative technology will make the market a better place and drive businesses to a whole new level. 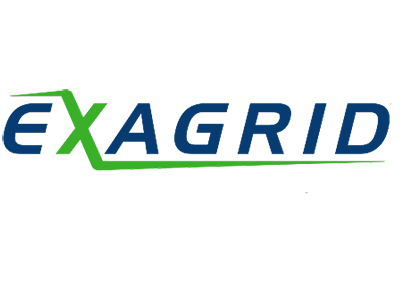 We cooperate with the world most reliable IT distributor. Your satisfaction is guaranteed. 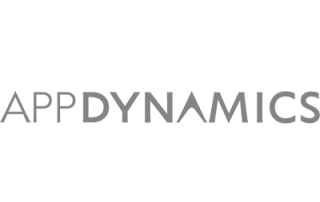 AppDynamics’ Application Intelligence Platform empowers today’s software-defined businesses with the ability to proactively monitor, manage, and optimize the most complex software environments. It’s more than monitoring—it’s true Application Intelligence. Data deduplication is a necessary component of an effective backup storage strategy since it reduces storage and bandwidth costs. However, not all data deduplication is created equal and, if implemented incorrectly, will negatively – and significantly – impact virtually every area of backup performance, including ingest rate and resulting backup window, restore times, VM boot performance, and more. 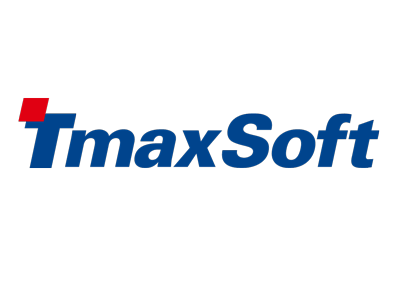 TmaxSoft is a global software innovator that delivers a complete stack of solutions that help customers efficiently manage and fully leverage their critical data. 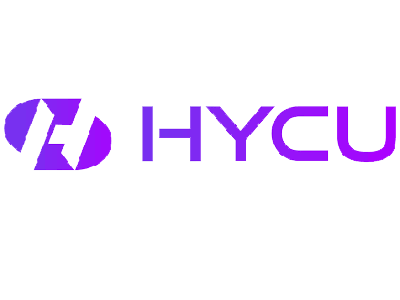 HYCU believe in the art of subtraction, where less is more. Where powerful technology looks extremely simple and delivers extraordinary results. Data management should be as easy as powering up and hitting go. 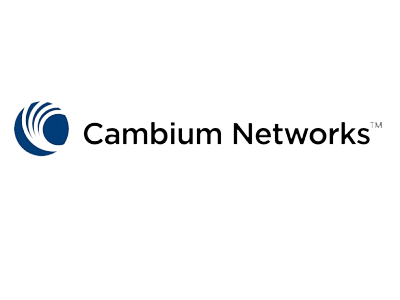 Cambium Networks connectivity solutions enable network operators to tailor wireless networking options to meet immediate needs and scale as they grow. 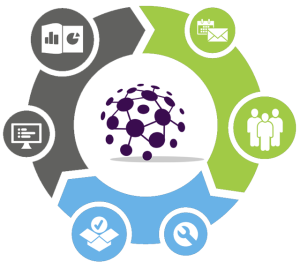 Our comprehensive portfolio is with capabilities designed to meet business case requirements. ThoughtSpot is a next generation analytics platform powered by AI and the world’s first Relational Search engine. 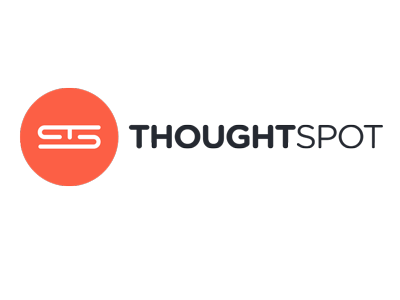 ThoughtSpot’s new breed of BI architecture and in-memory calculation engine was built from the ground up for speed at scale on billions of rows of data across multiple data sources — all while delivering sub-second performance and enterprise-wide governance. Cloud Vision offers a consulting & needs analysis service to its partners. By utilizing our professional sales and supports team, together we can ensure we offer the most suitable & competitive solution for end-user’s requirements.